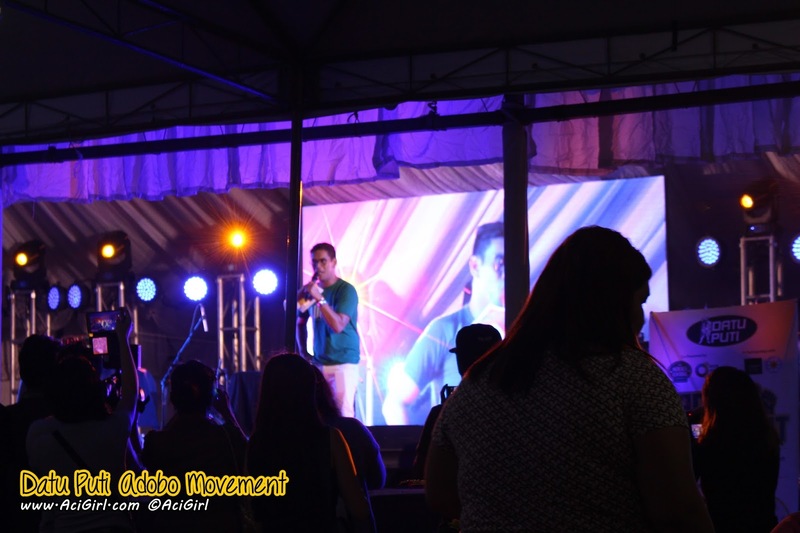 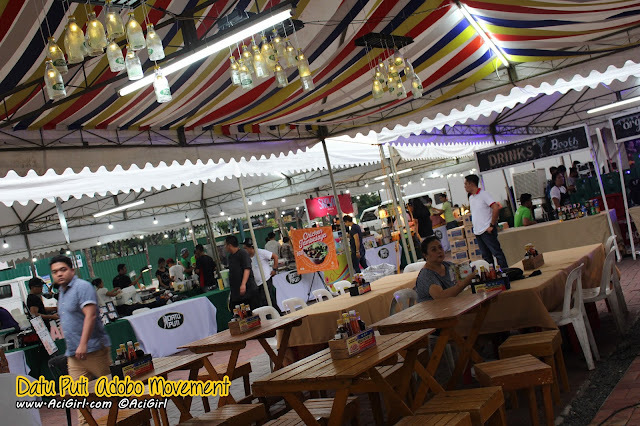 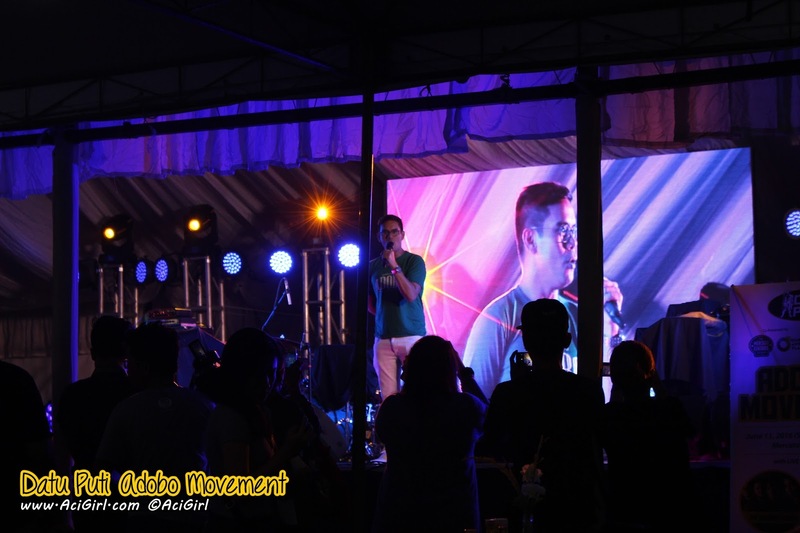 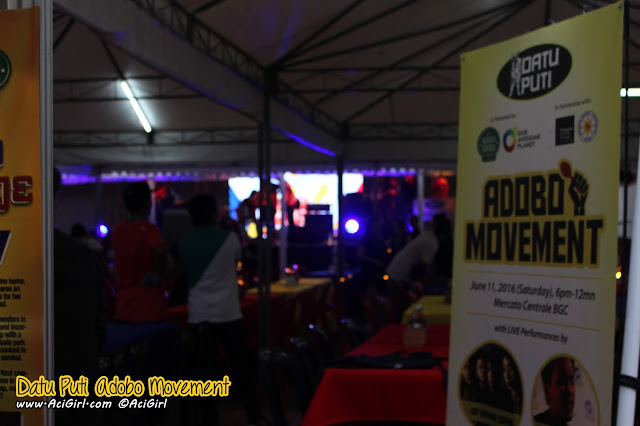 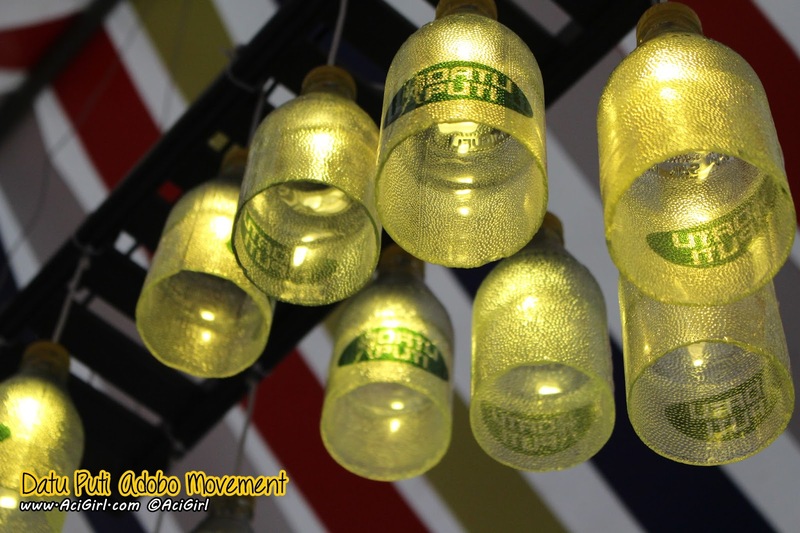 In celebration of the cultural gastronomic heritage that is the Adobo, NutriAsia’s Datu Puti put Pinoys to task in finding and feting the best adobo recipes at the recent Datu Puti Adobo Challenge held last Saturday, June 11, at the Mercato Centrale food market in Bonifacio Global City, Taguig. 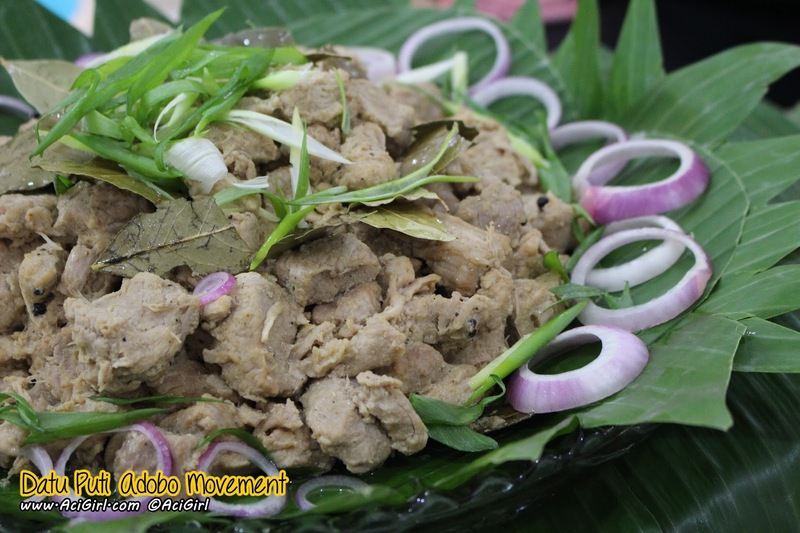 Adobong Ensalada by Dadding’s Kitchenette. 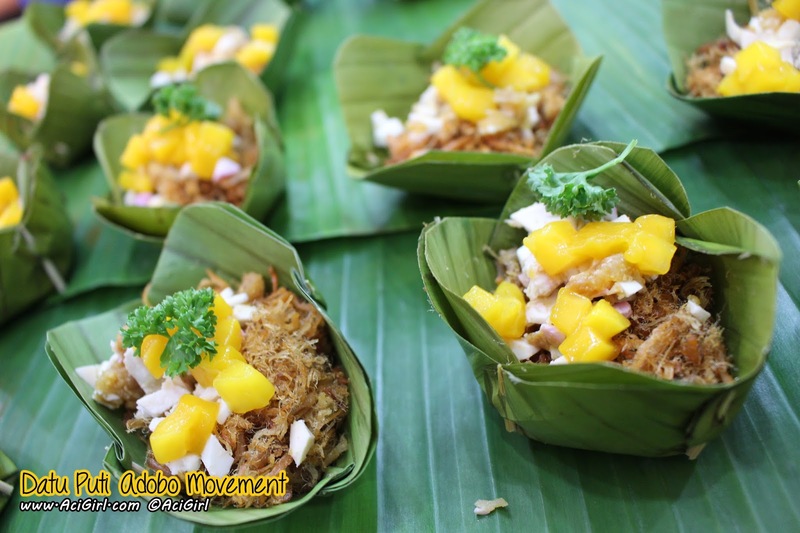 A savory salad of adobo flakes, red egg and mangoes. 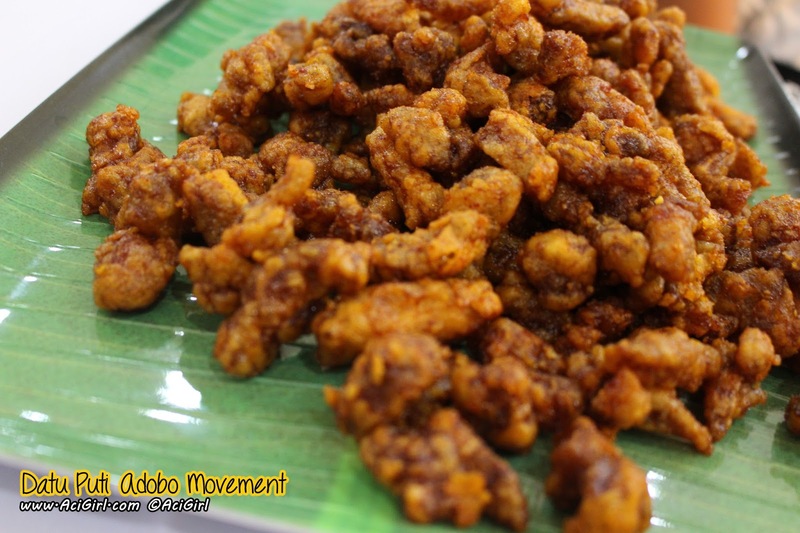 A well-known regional twist to the classic adobo. 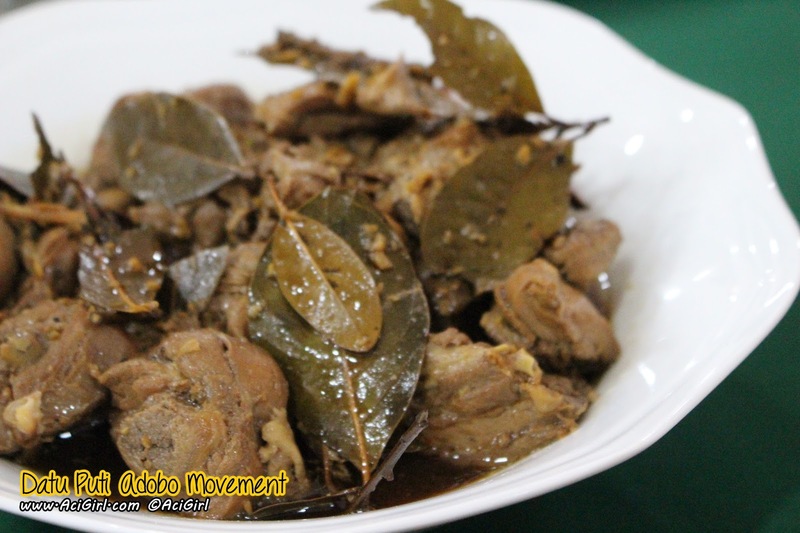 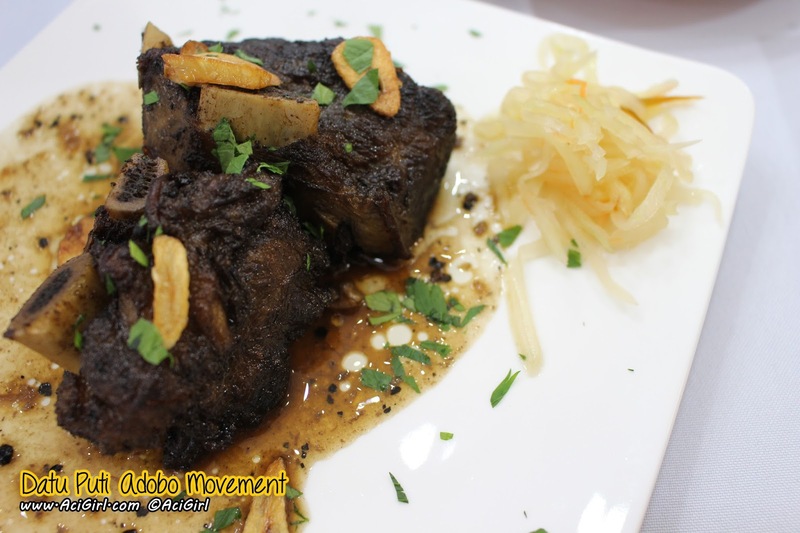 Traditional adobo made with chicken breast cuts – healthy and halal. Chicken thigh fillets deep-fried Korean-style and glazed with adobo sauce fused with Korean chili paste. 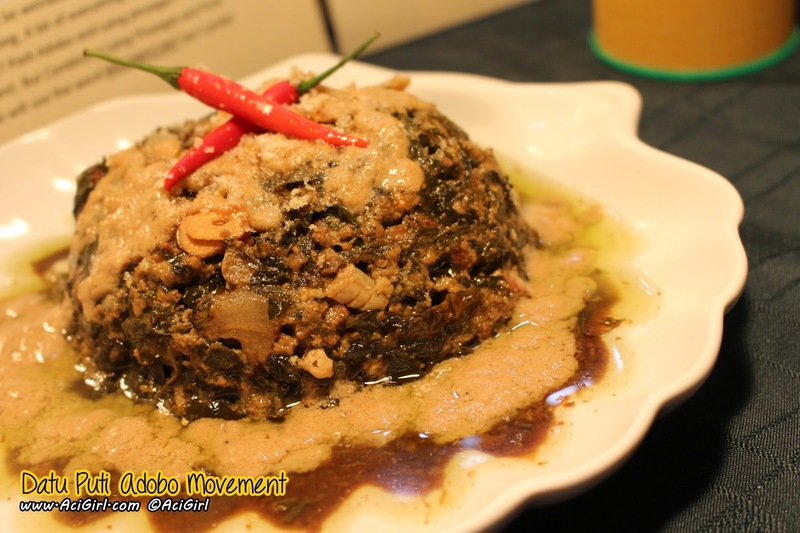 Two Filipino favorites, Adobo and Laing, in one unique and flavorful dish. 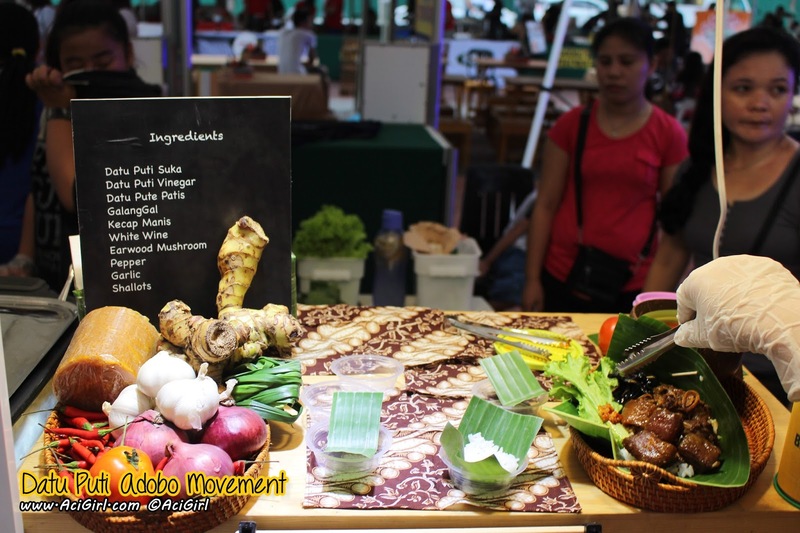 According to Chef Miguel Dayrit, their version of the classic adobo recipe is different from the rest because it combines the strong flavors of two Pinoy viands to create an outstanding dish. 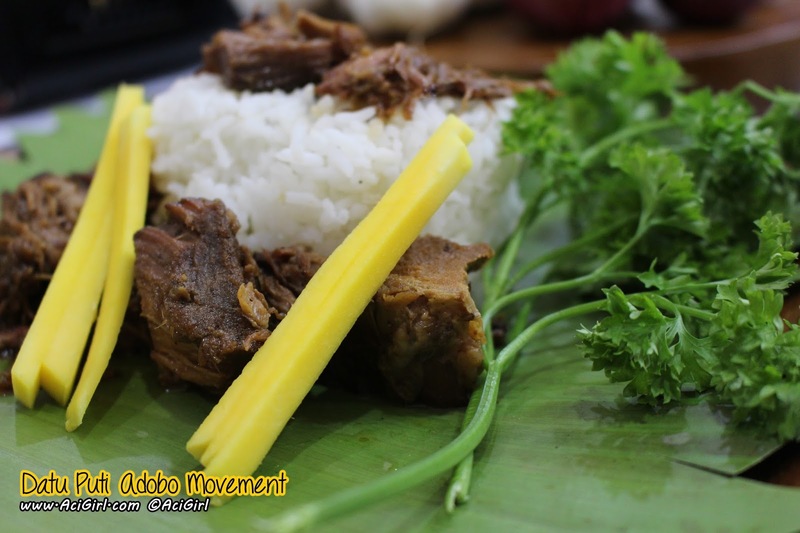 This Bicolandia inspired concoction is a fusion of the creamy, hot and spicy and the sour and salty trademarks of laing and adobo respectively. 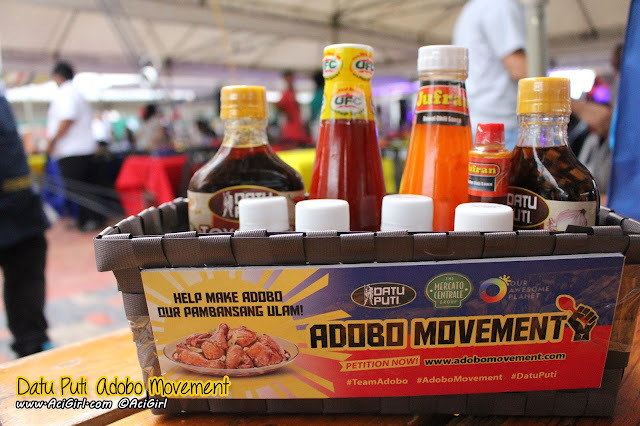 A classic Filipino adobo infused with Indonesian spices. 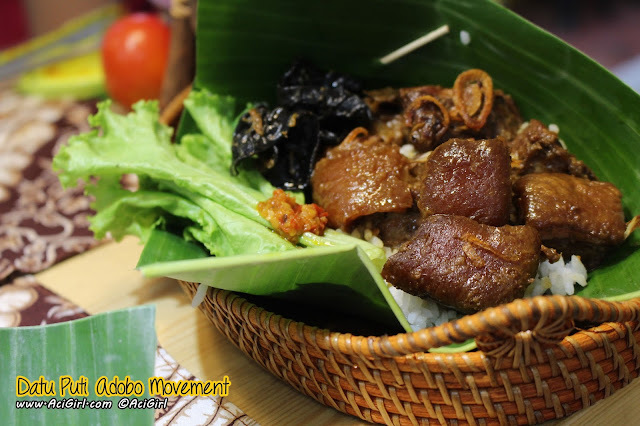 Served with Sambal. 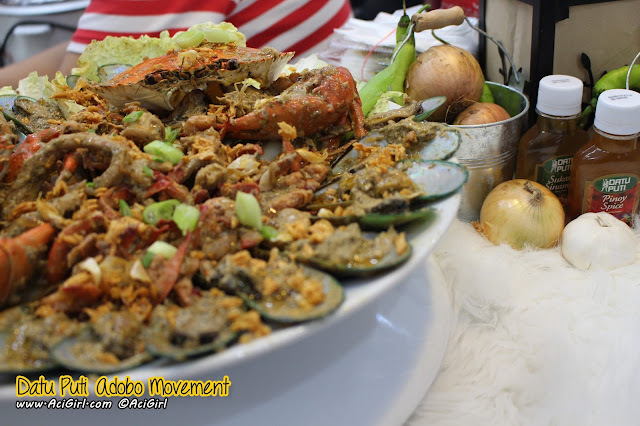 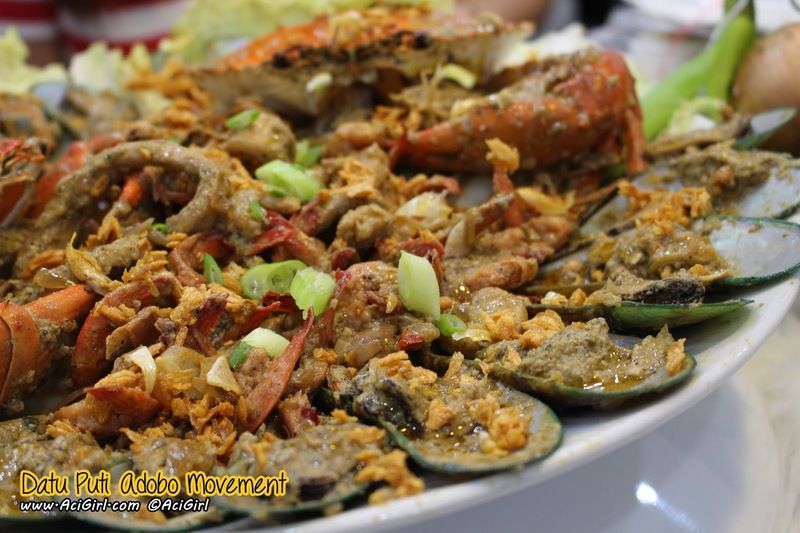 A mix of crab, shrimp and mussels cooked adobo style and topped with cheese. 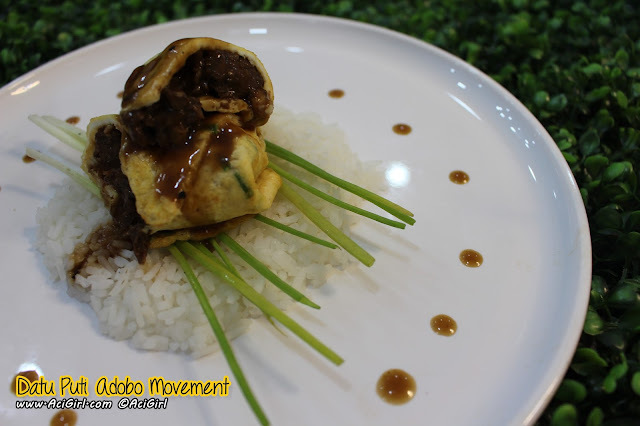 Tess Gonzales, the proud owner of Lariza’s knew that her opponents would stick to the usual pork or chicken adobo, so she decided to come up with something edgy. With her “Seafood Adobo”, she hopes to motivate Filipinos to be more daring and “adobofy” fresh catch from the sea as an alternative to the usual adobo recipes. 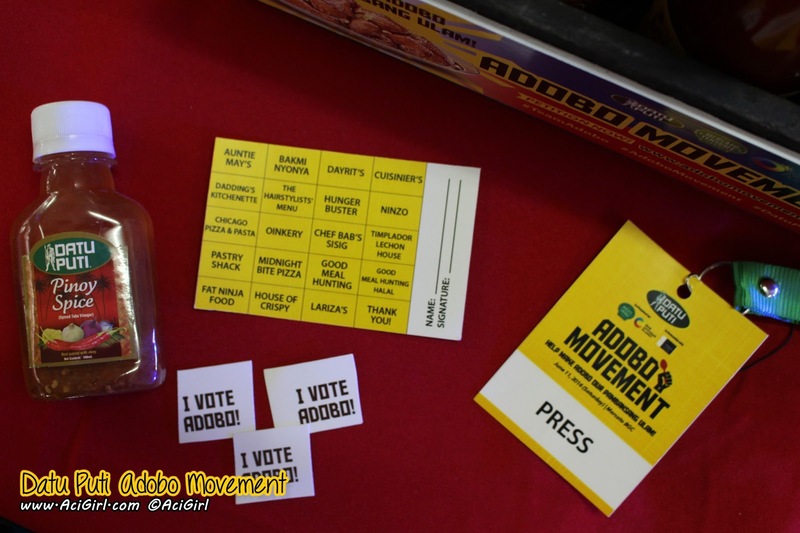 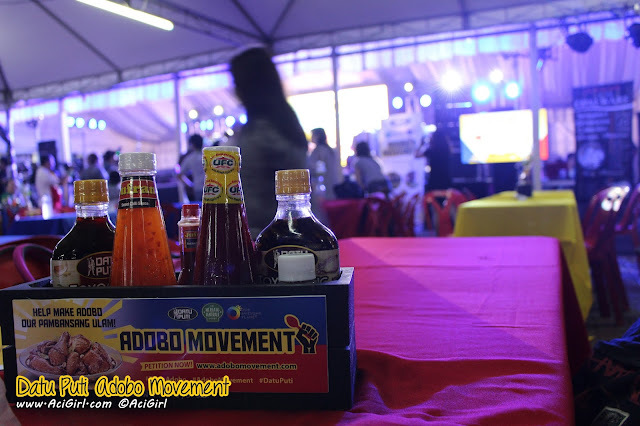 Interested parties may still support the Datu Puti Adobo Movement by signing the petition at www.adobomovement.com.